Felix is a PhD student at the Ruhr-University of Bochum. 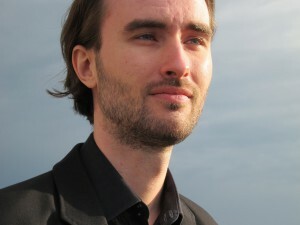 His research focuses on the instrumentalization of games in the wake of their digitalization. He looks into the history of ideas that informs serious games and gamification and attempts to describe how they influence the way in which games, play, gamers and players are perceived in today’s society. Besides that, he is interested in the economics and aesthetics of serial narratives and transmedia phenomena. He can be reached at felix.raczkowski@rub.de.